The Champaign Park District’s Adopt-A-Park program was developed in 1982 after a class at Robeson Elementary School inquired about adopting the park near their school. 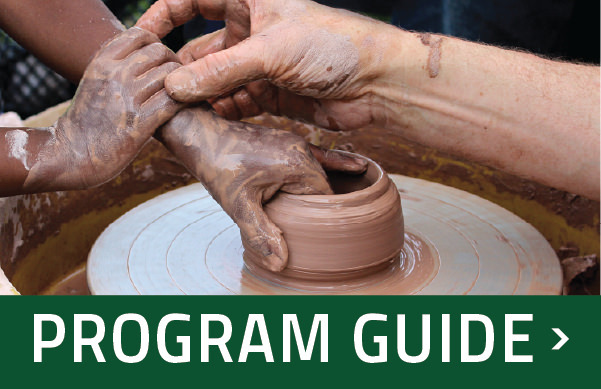 The purpose of the program is to provide valuable volunteer support for neighborhood parks. Adopted parks build community and often become the focal point of neighborhood activities. Adopt-a-Park benefit both the Park District and the adopting group. Adopt-A-Park involvement means neighbors getting involved together to care for their park. Adopting groups are encouraged to determine the needs of their park as well as find ways to meet those needs. The Park District makes every effort to support Adopt-A-Park projects. Adopted parks can be very active with many projects and events or limited to only a few activities. Any group in the community is welcome to discuss adopting a park with Park District staff. The adoption can involve ambitious fund-raising, programming, park maintenance and/or development, or it can be limited simply to upkeep of a flower bed, a neighborhood picnic, or surveillance for security. If you are interested in adopting a neighborhood park, please contact the Development Director, Laura Auteberry at 217-819-3839 or laura.auteberry@champaignparks.com.